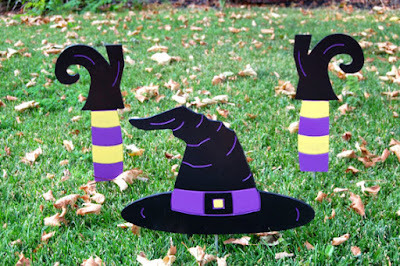 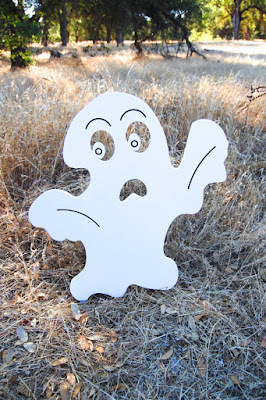 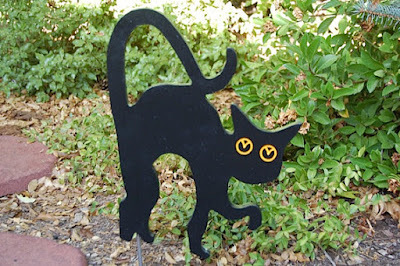 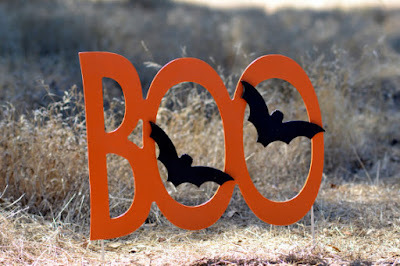 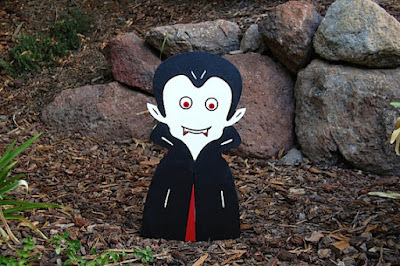 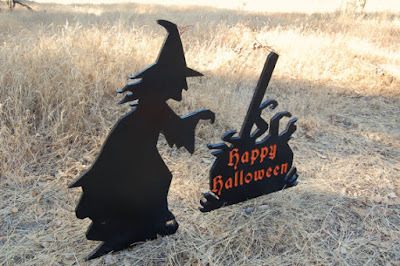 These Halloween wooden yard decorations are made by Ivy's Wood Creations in Roseville, California. 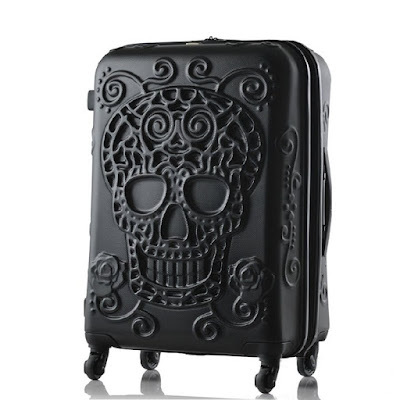 I think they're very fairly priced, and so cute too. 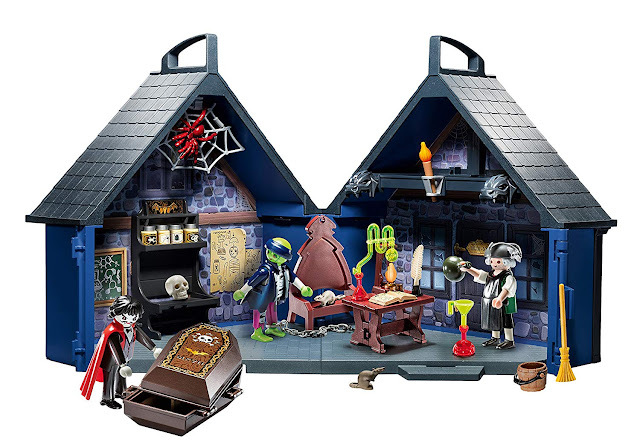 I like that they aren't "primitive" styling, because that's just simply not my favorite.